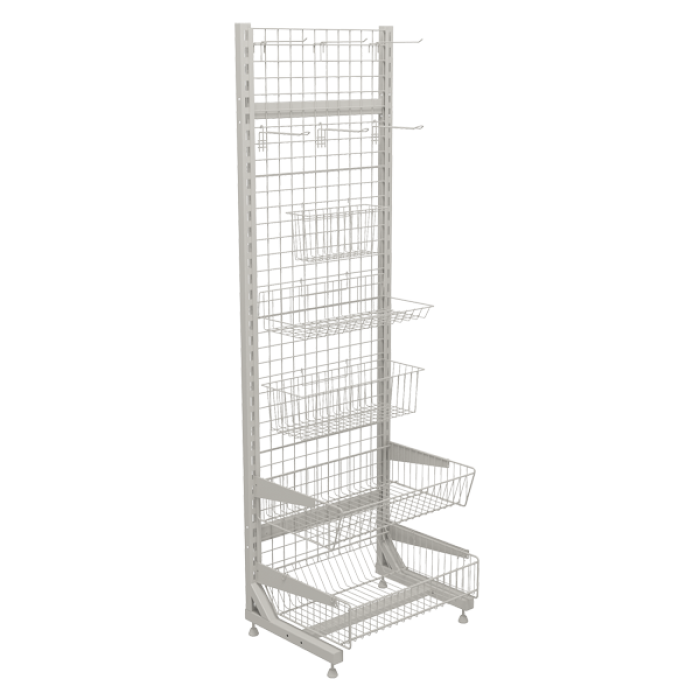 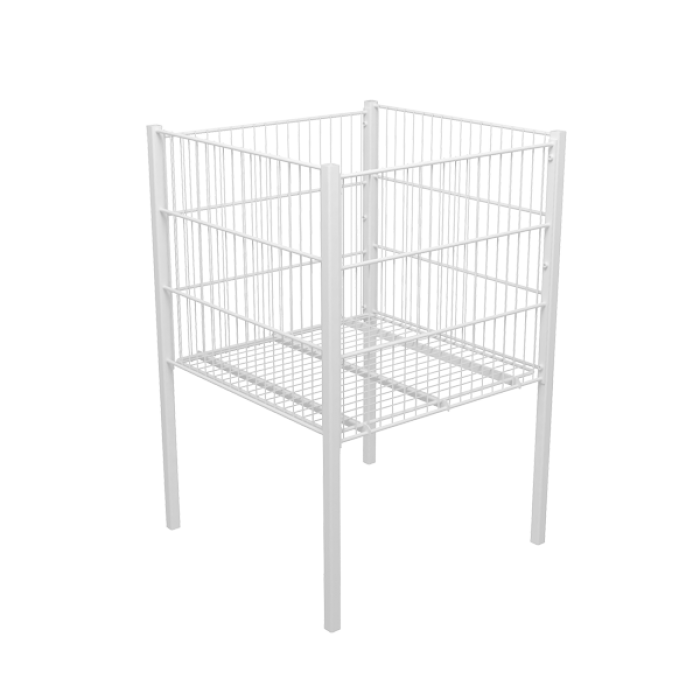 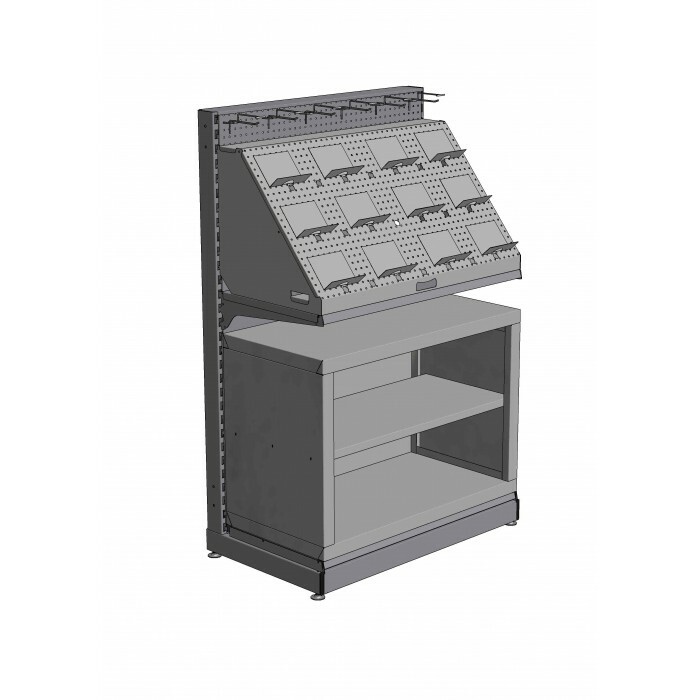 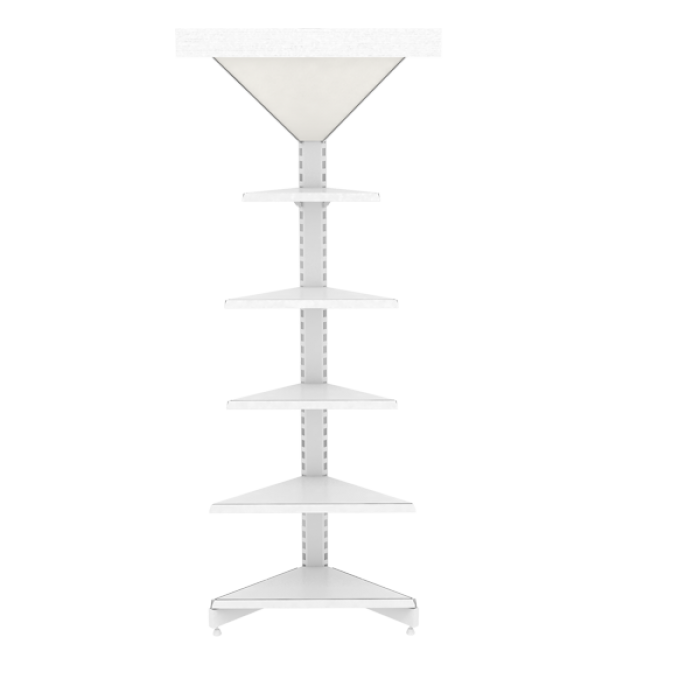 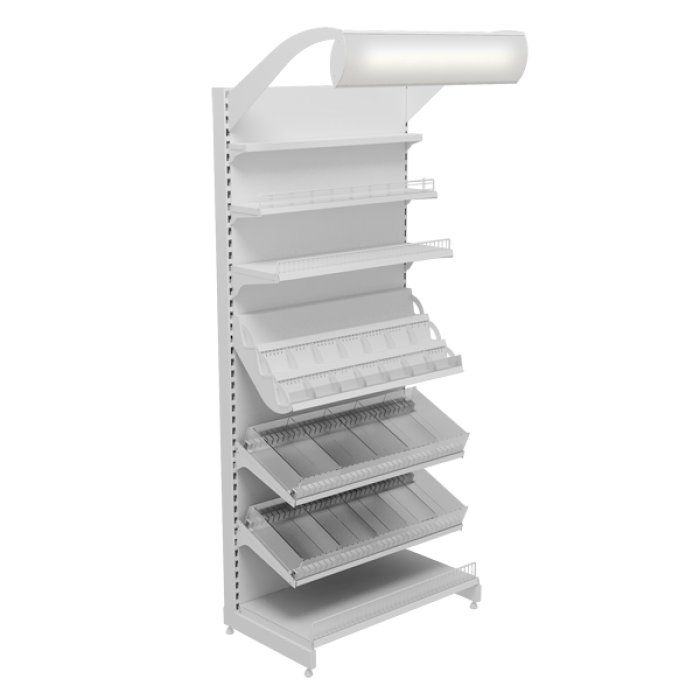 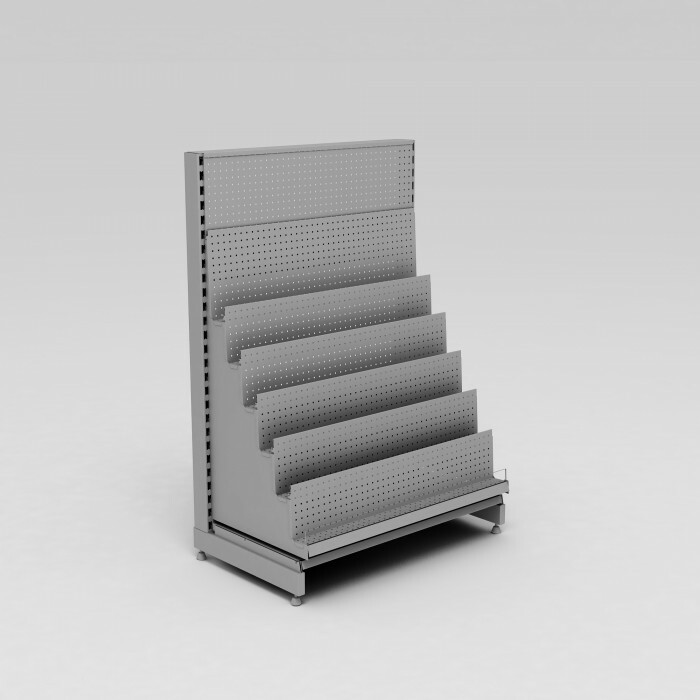 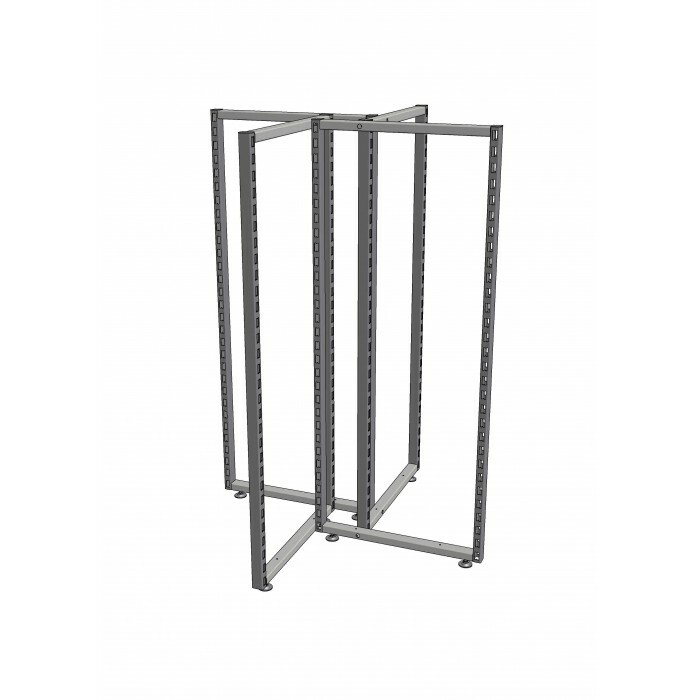 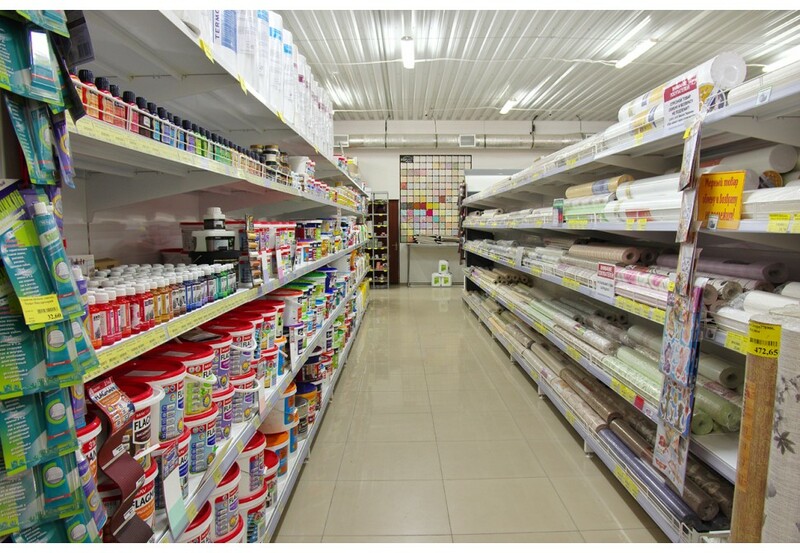 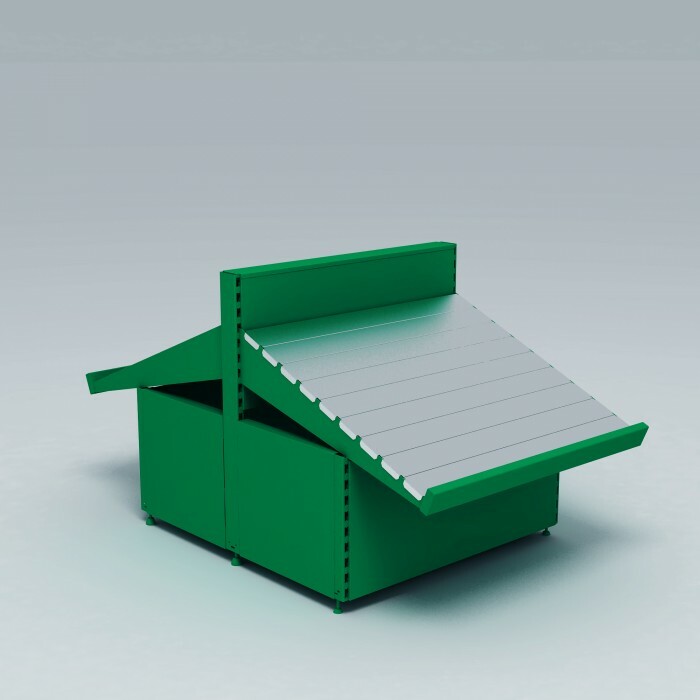 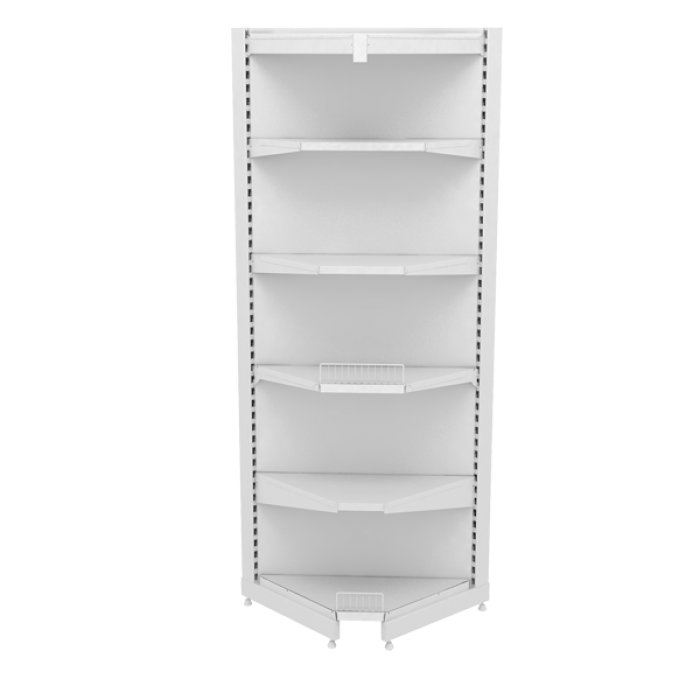 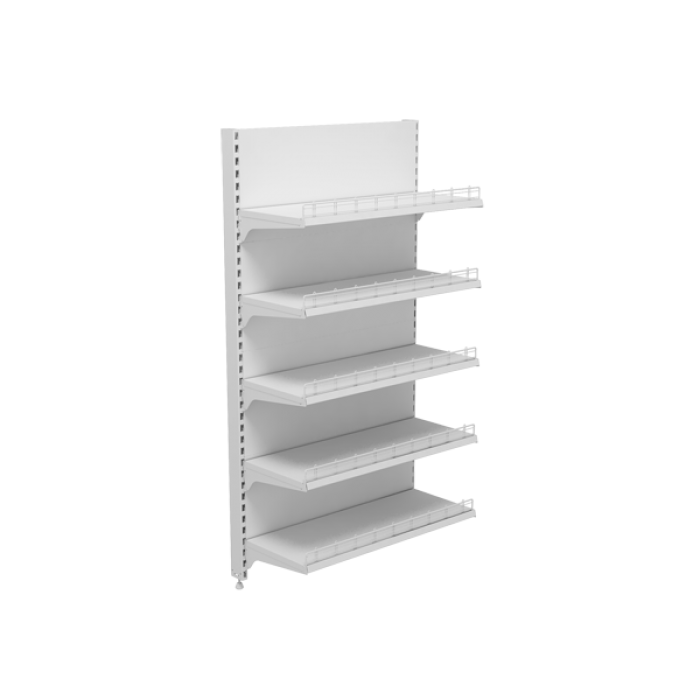 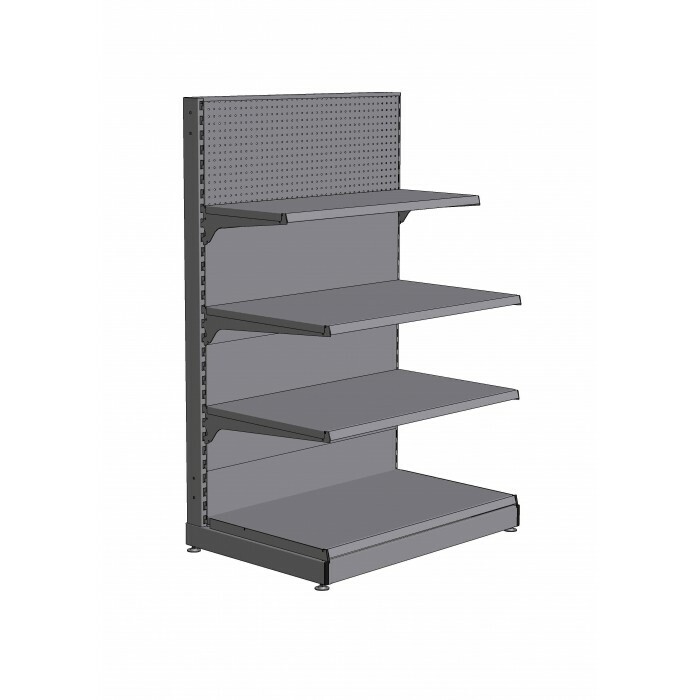 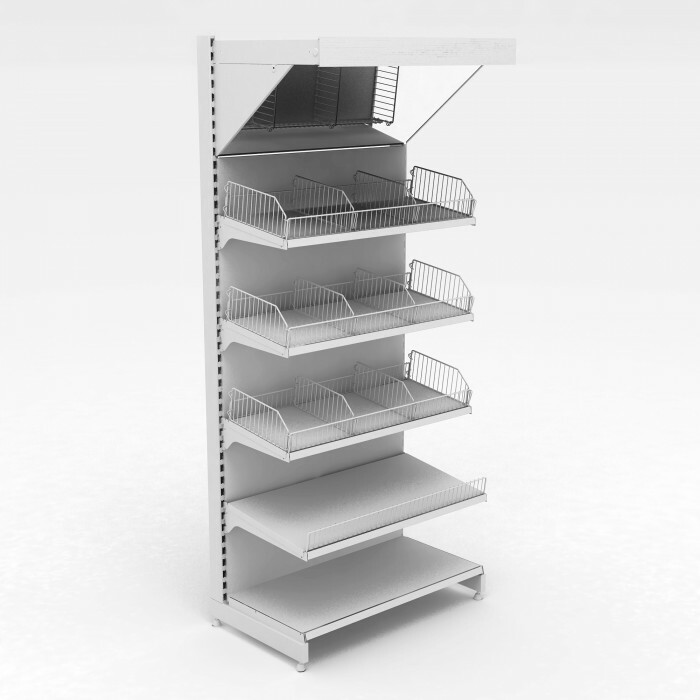 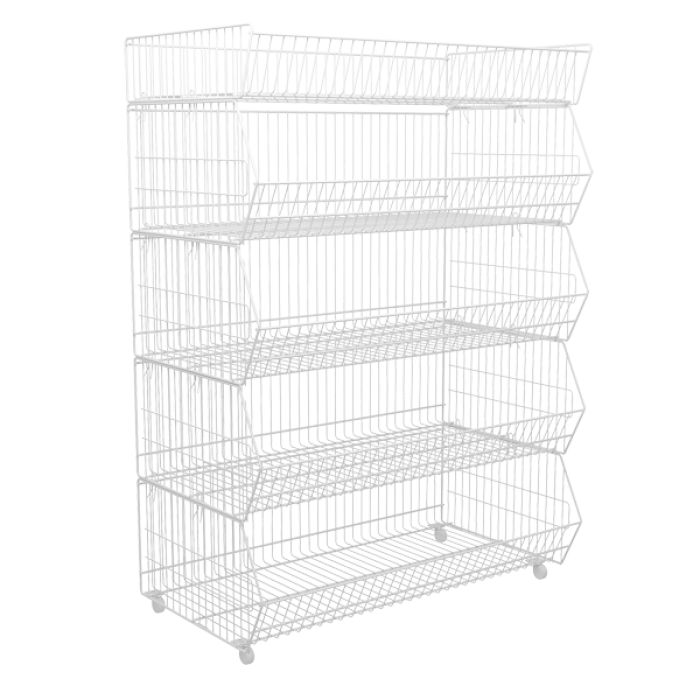 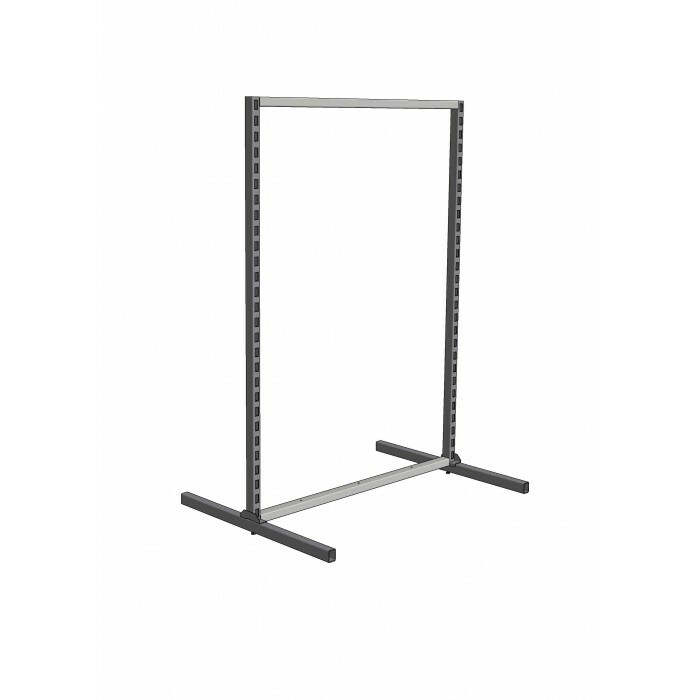 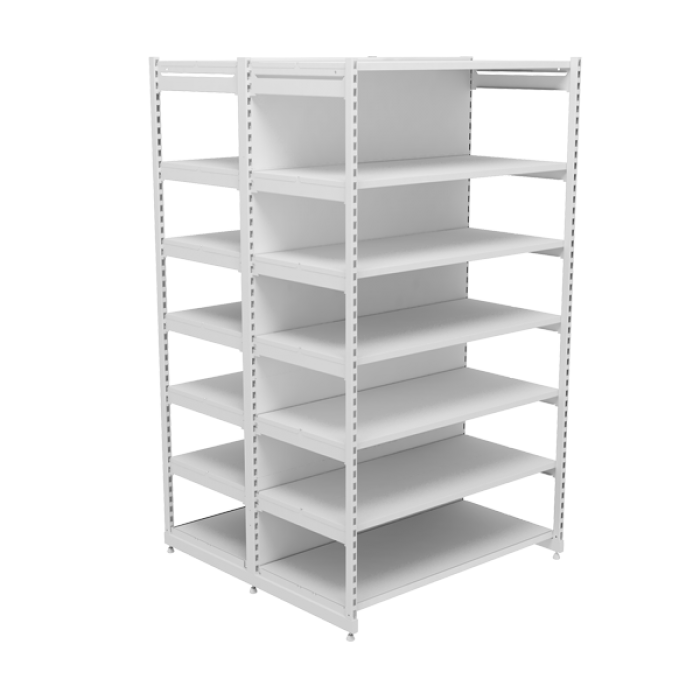 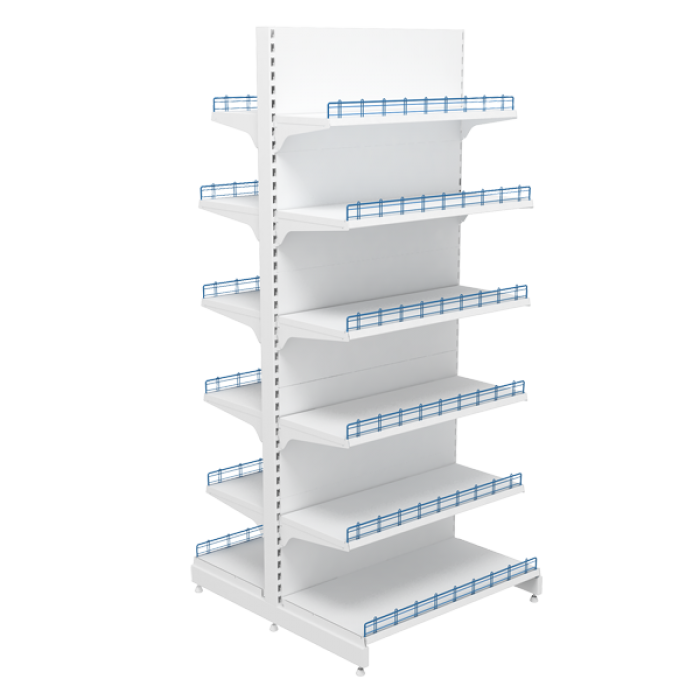 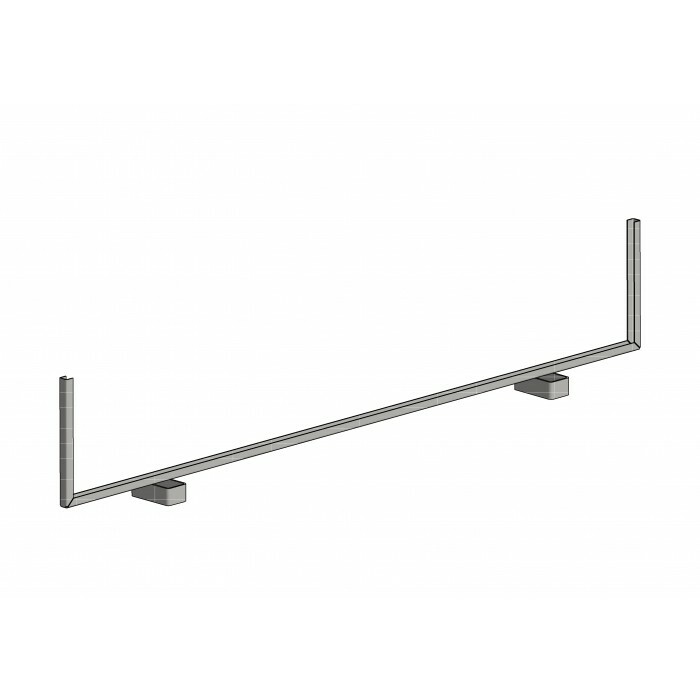 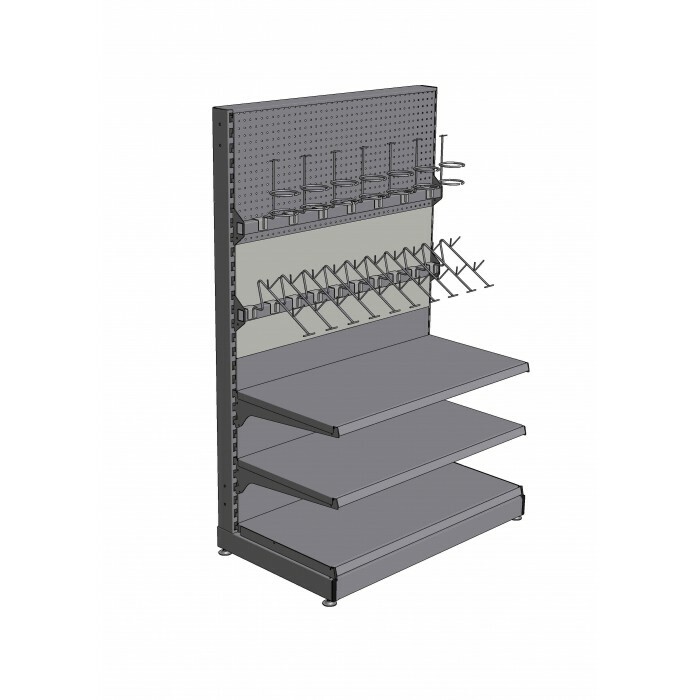 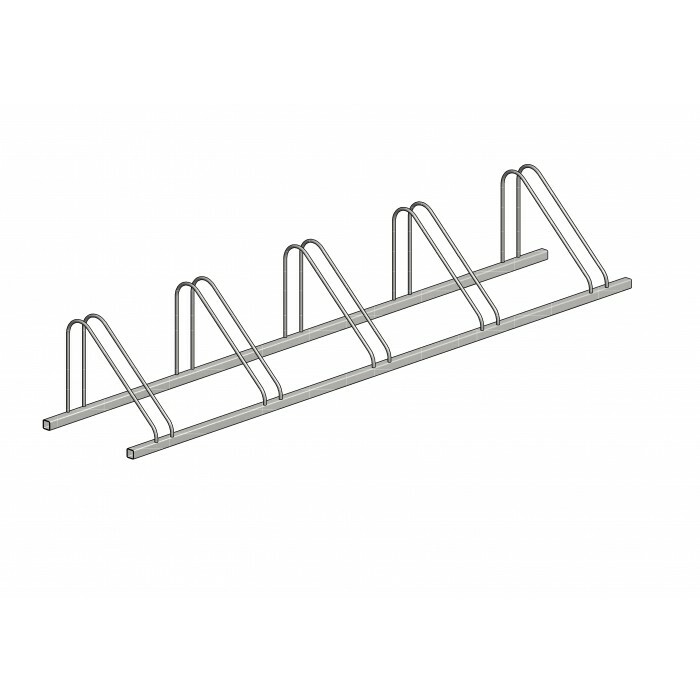 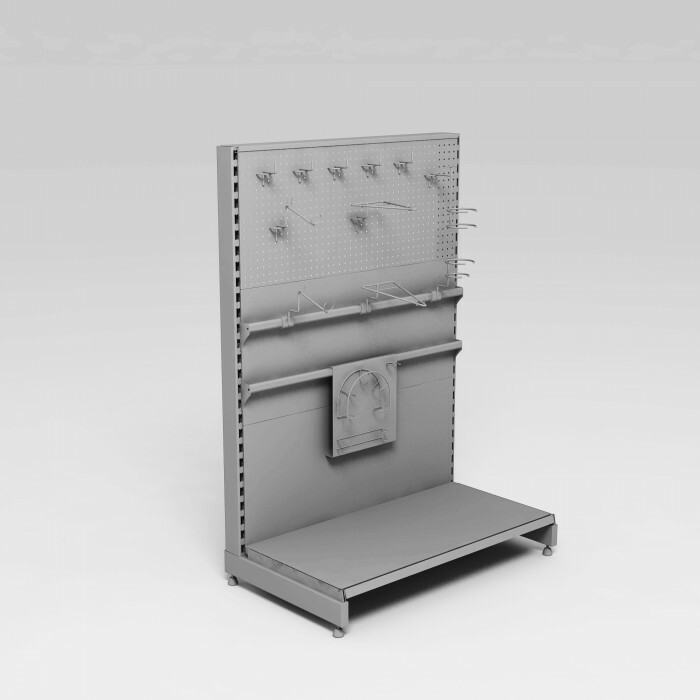 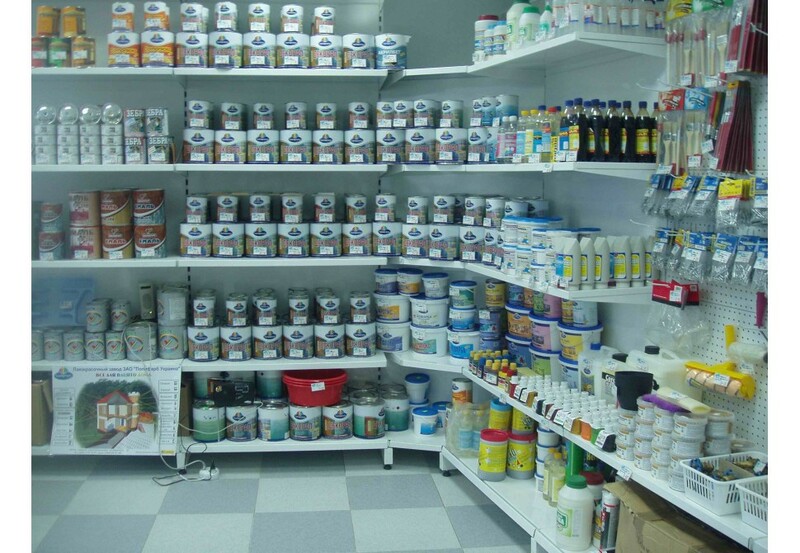 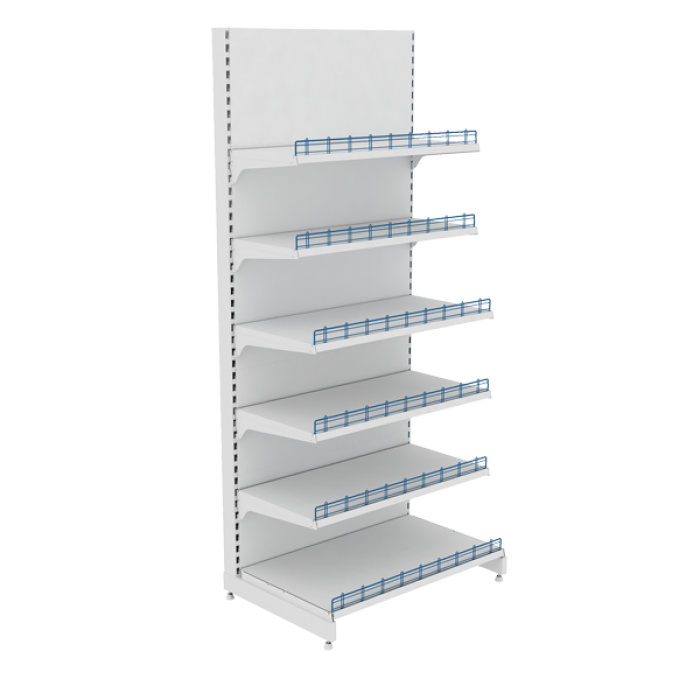 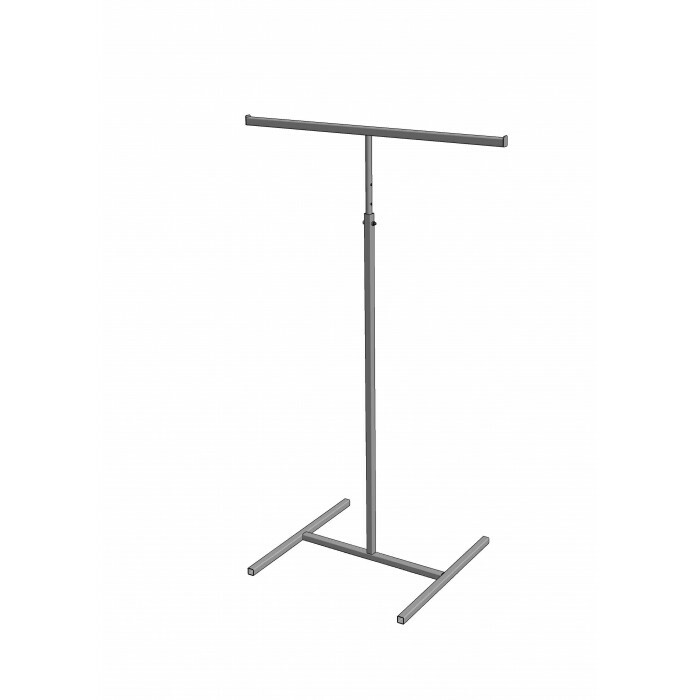 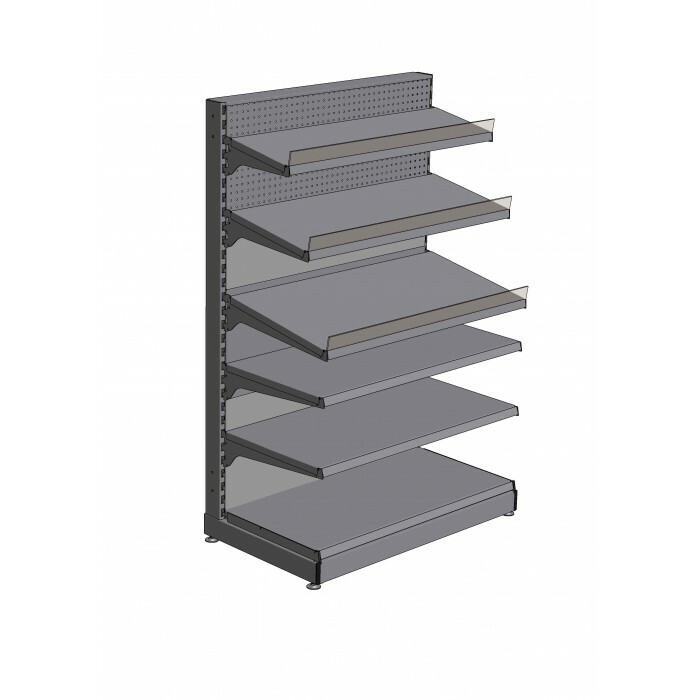 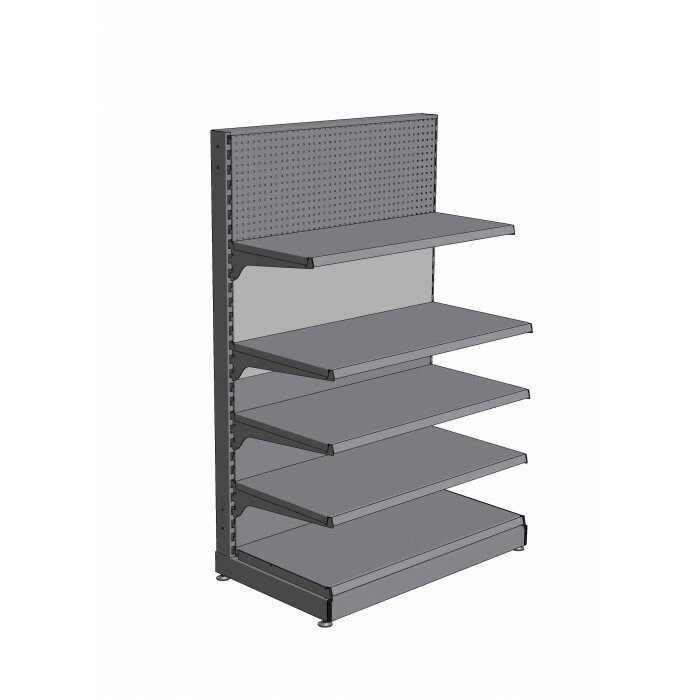 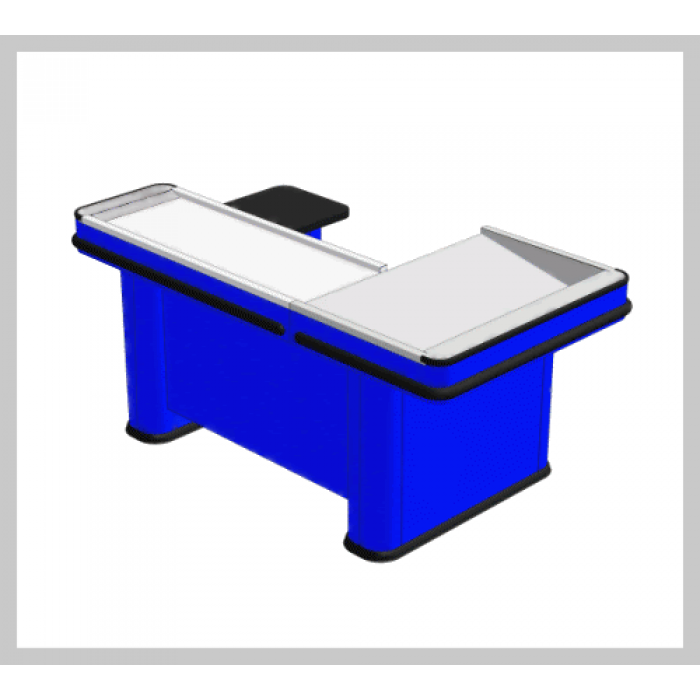 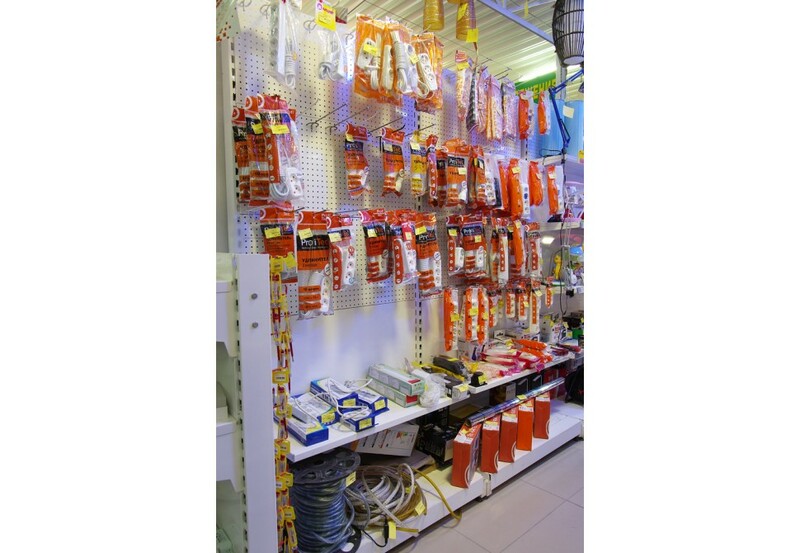 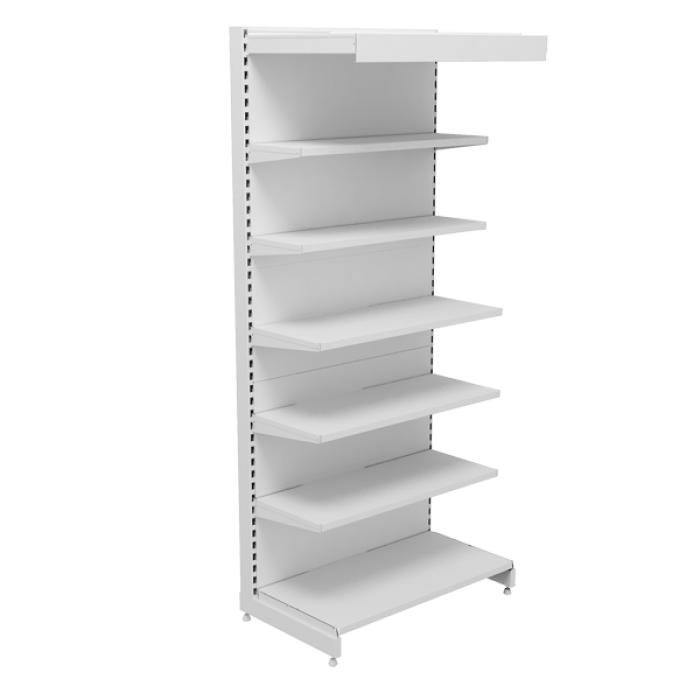 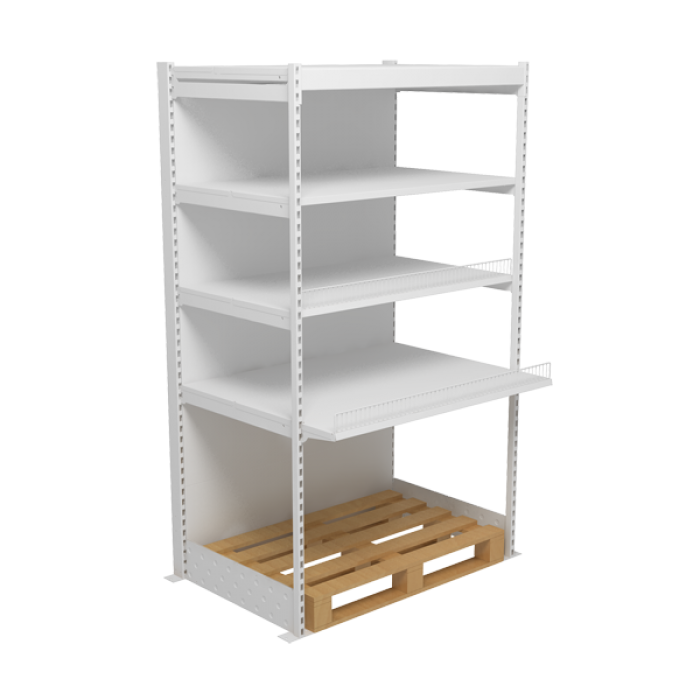 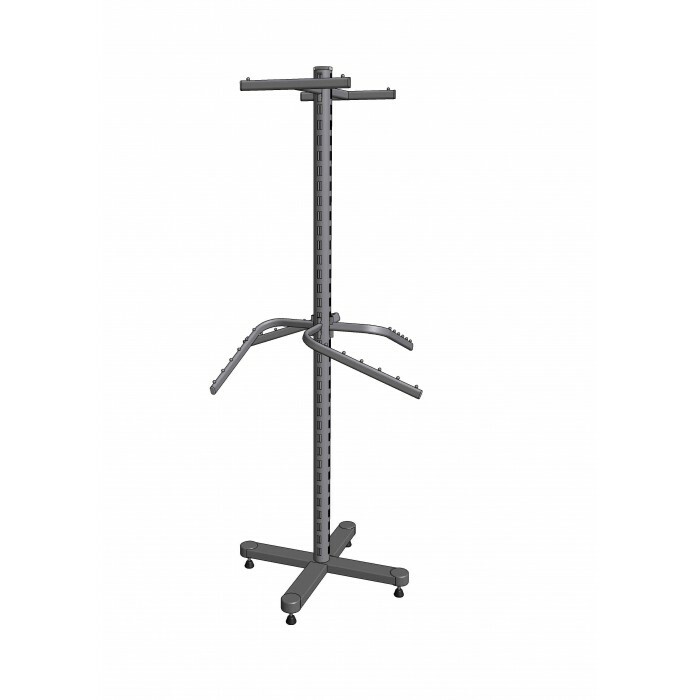 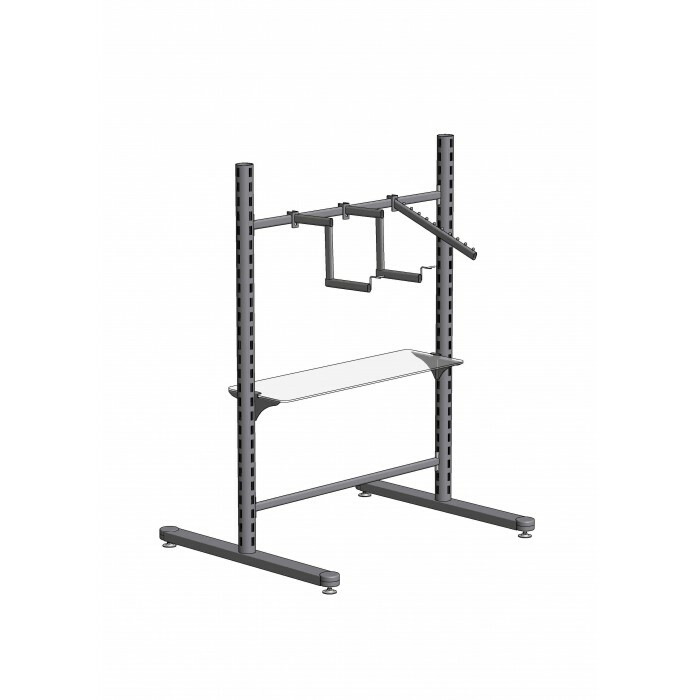 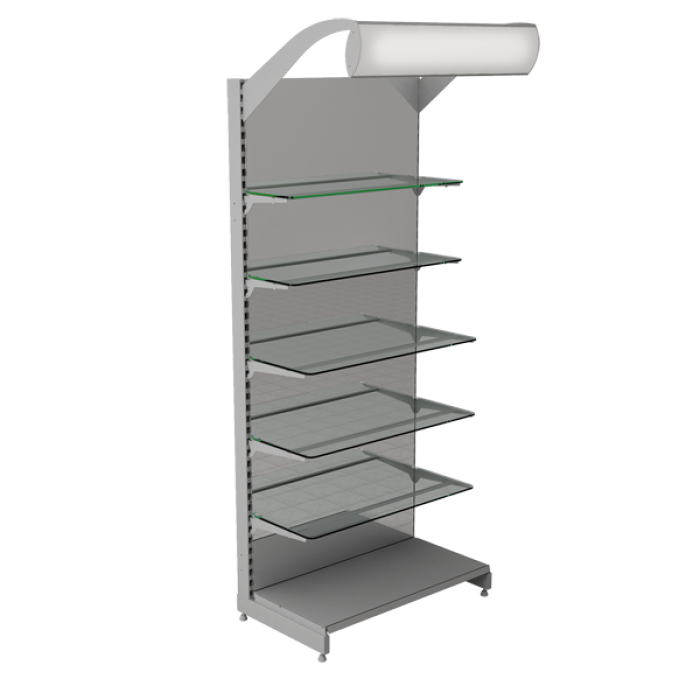 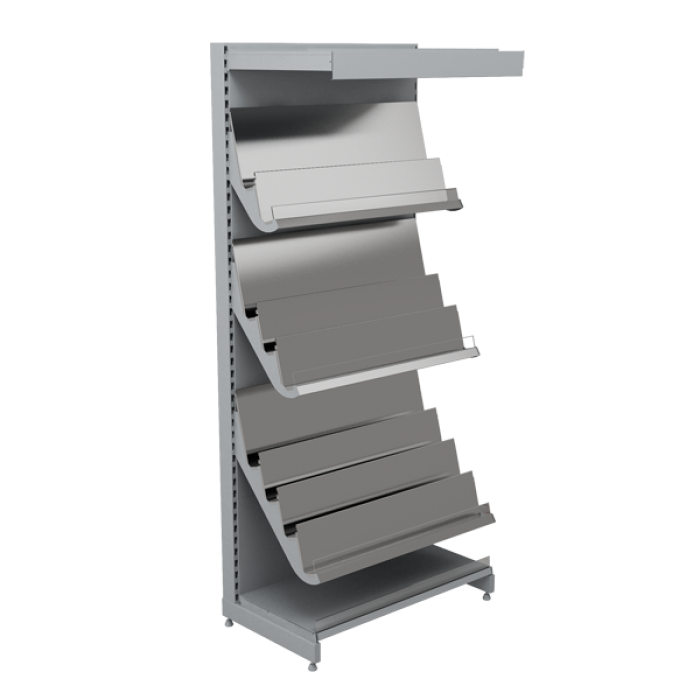 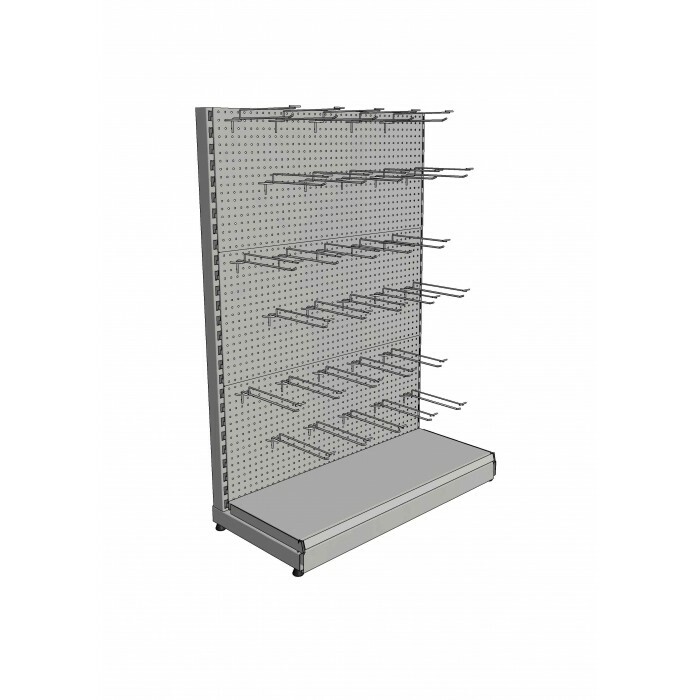 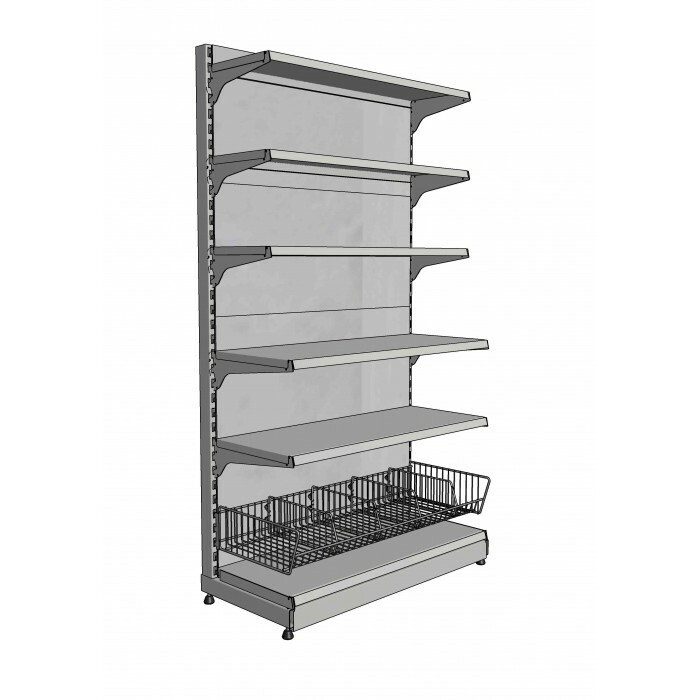 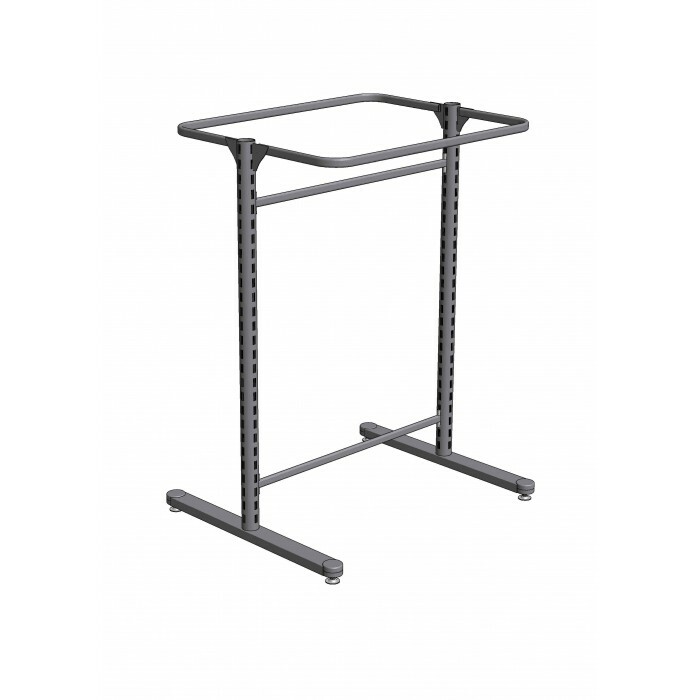 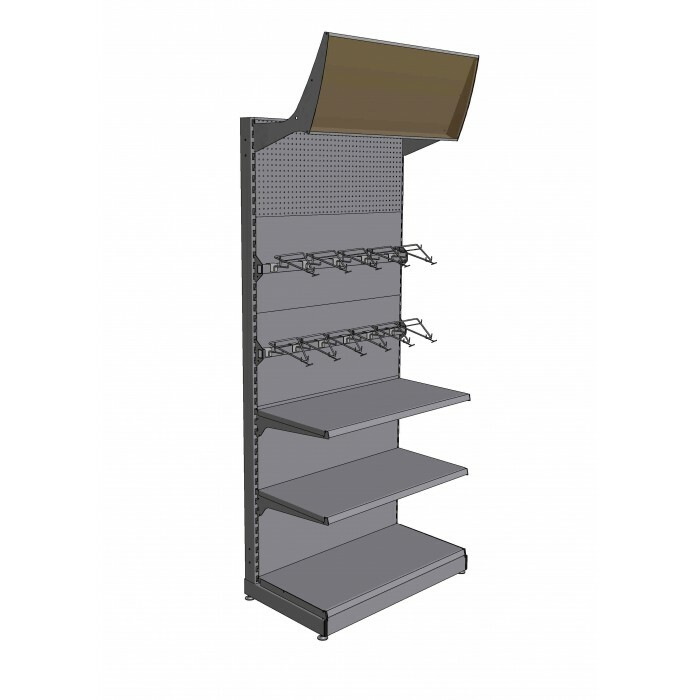 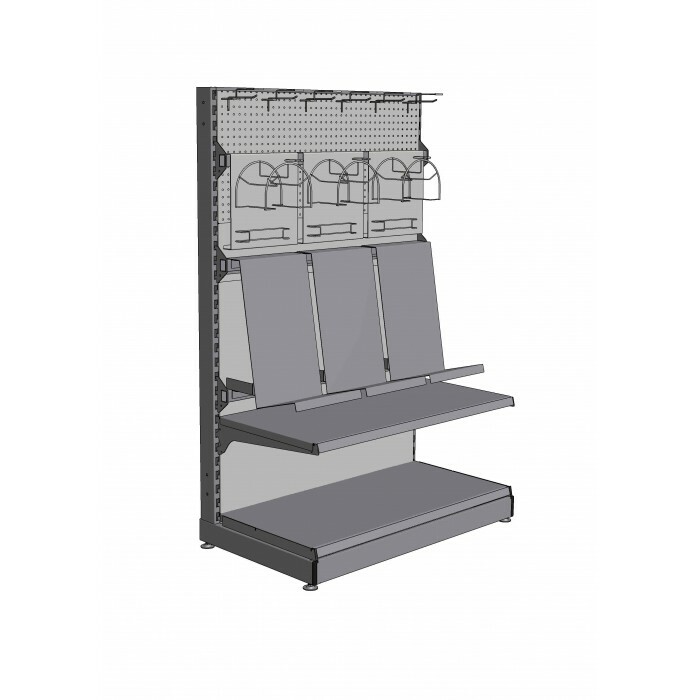 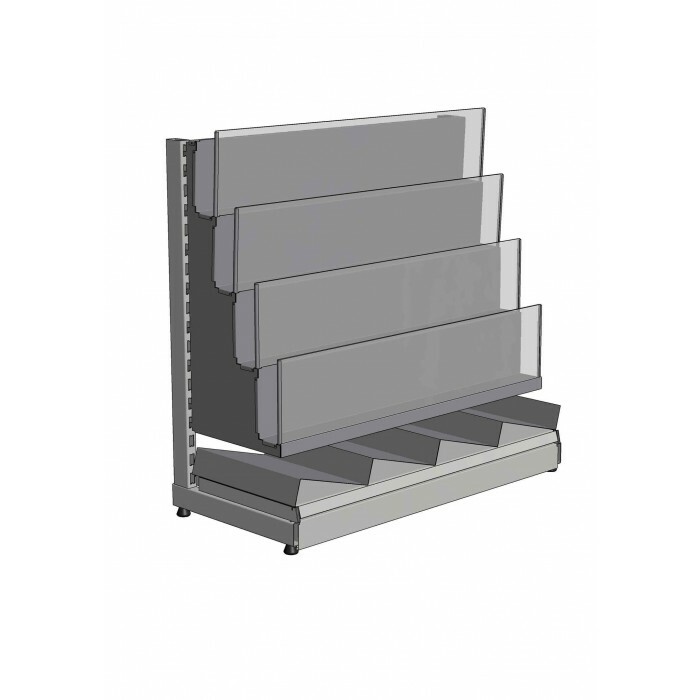 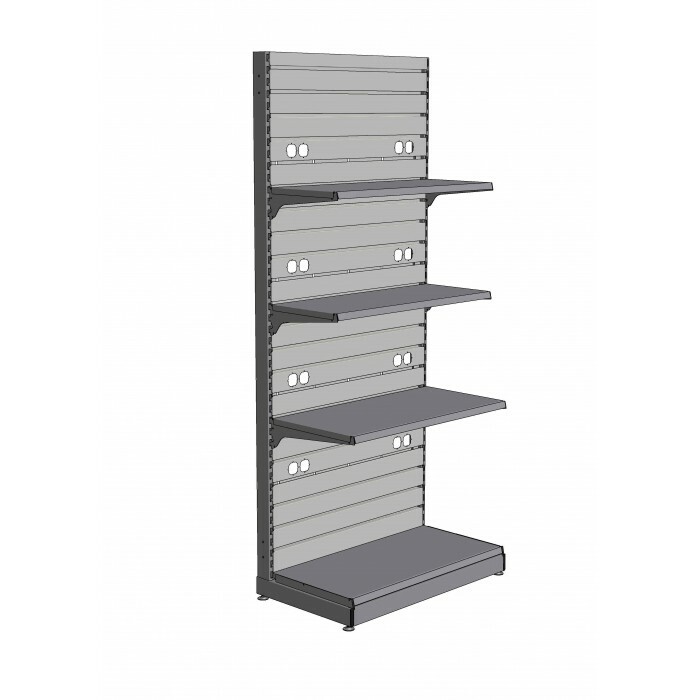 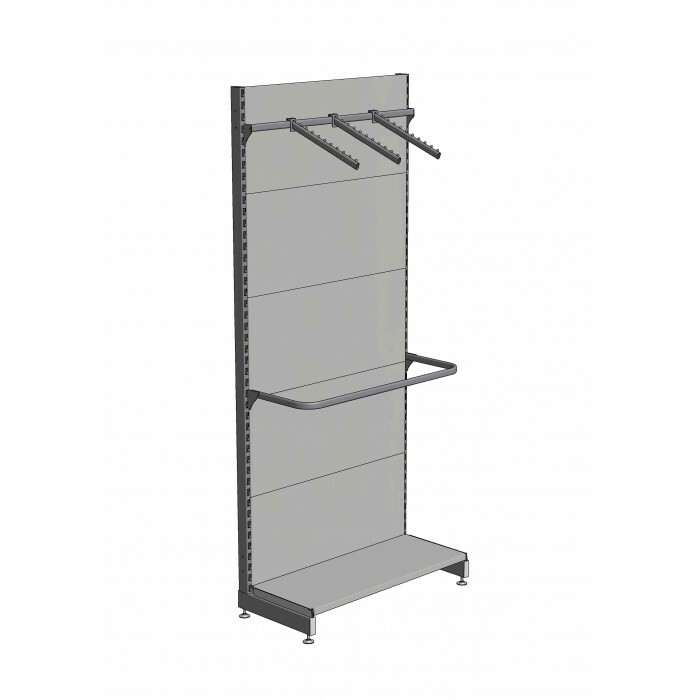 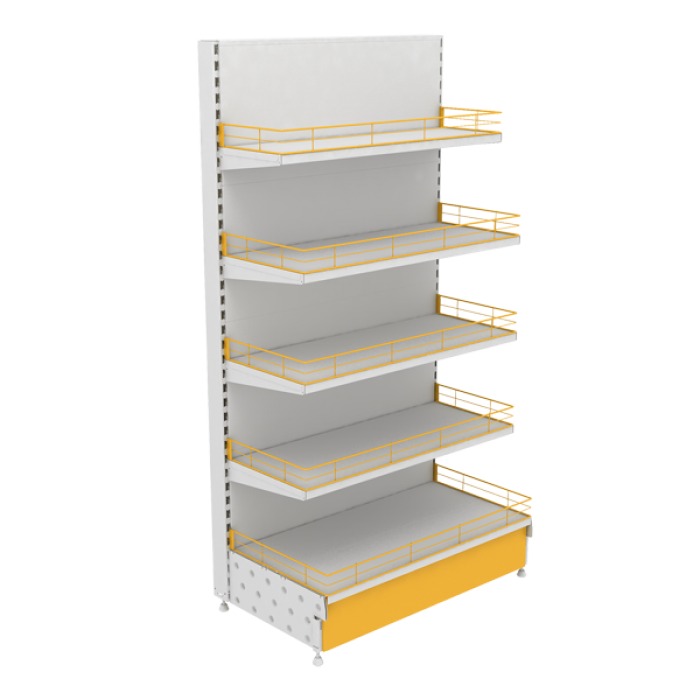 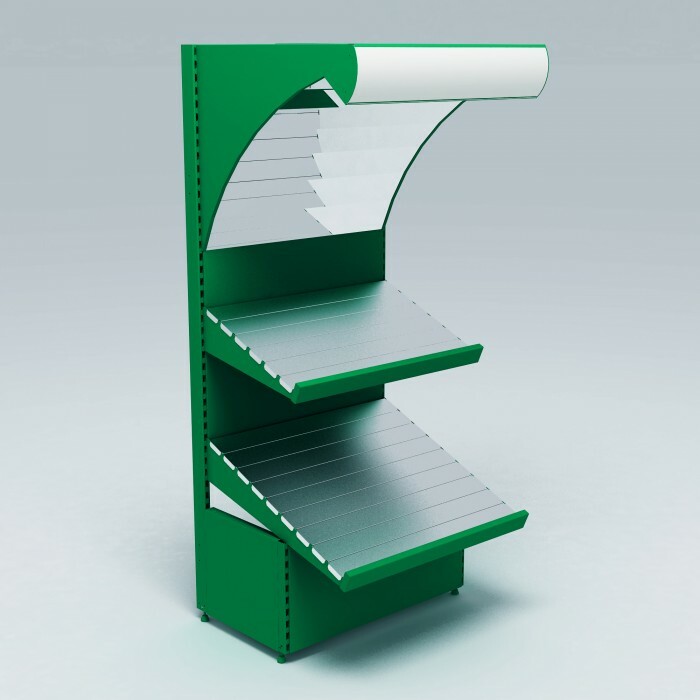 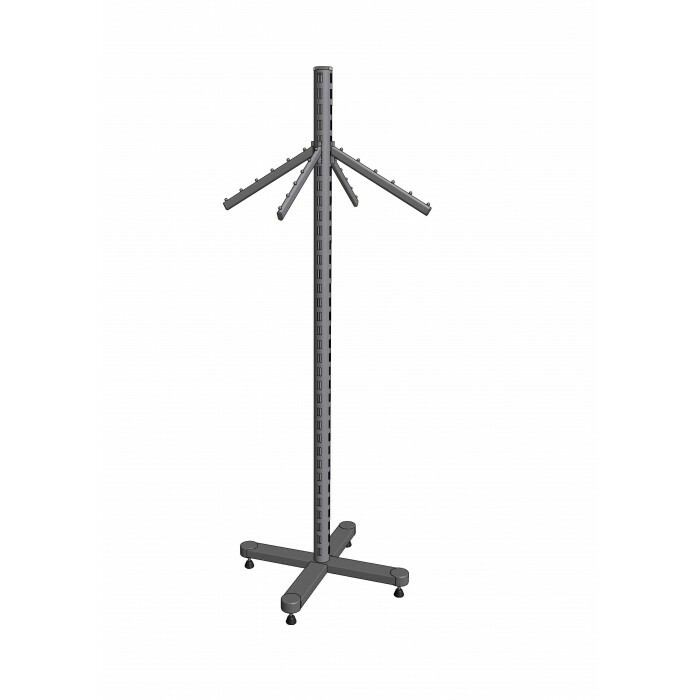 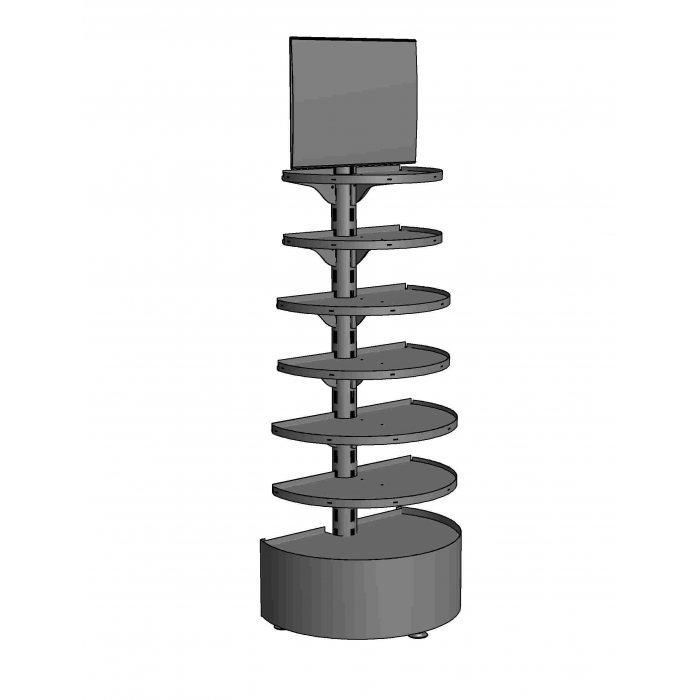 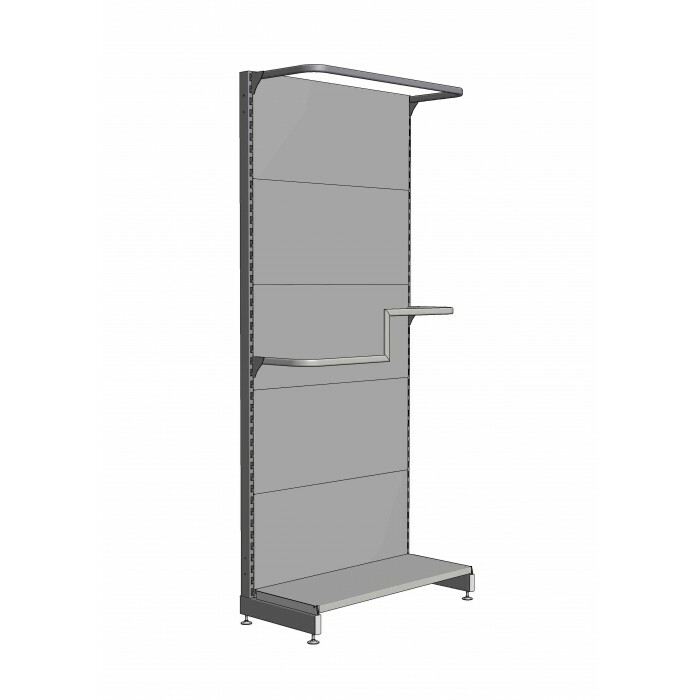 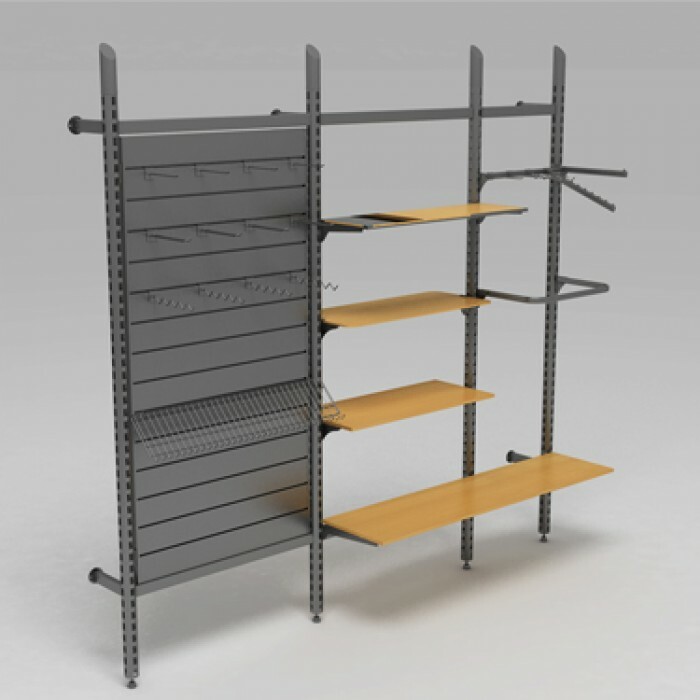 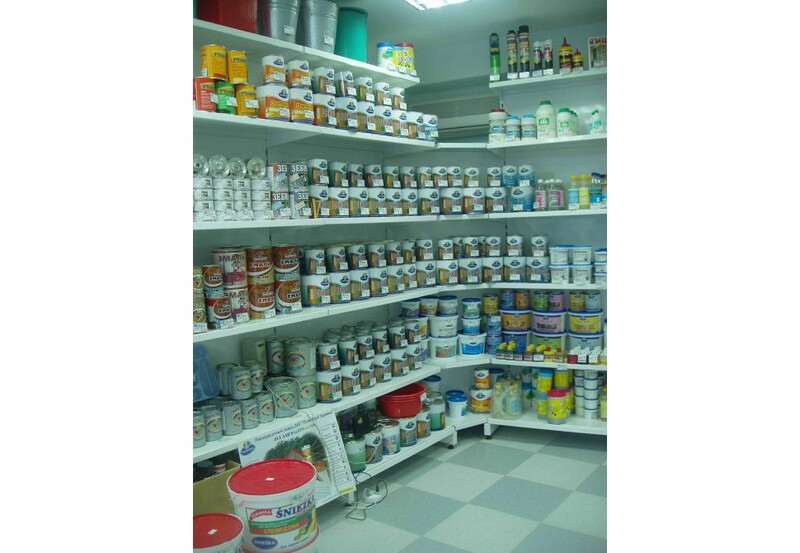 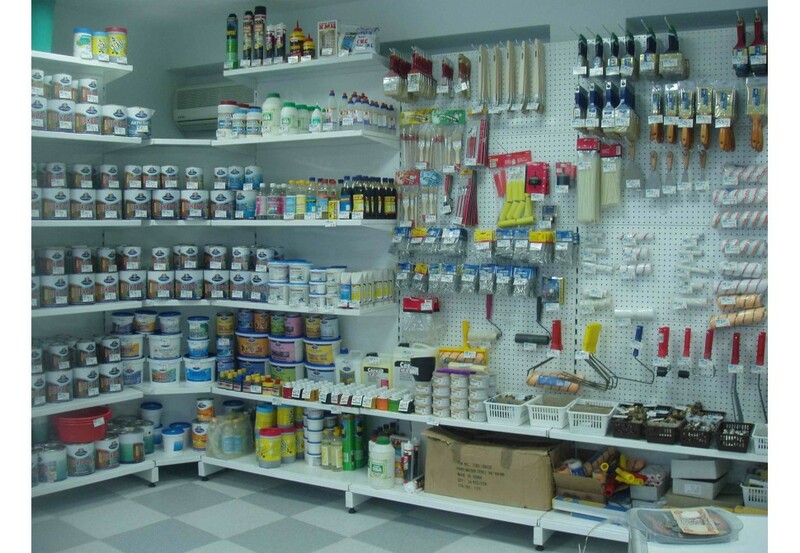 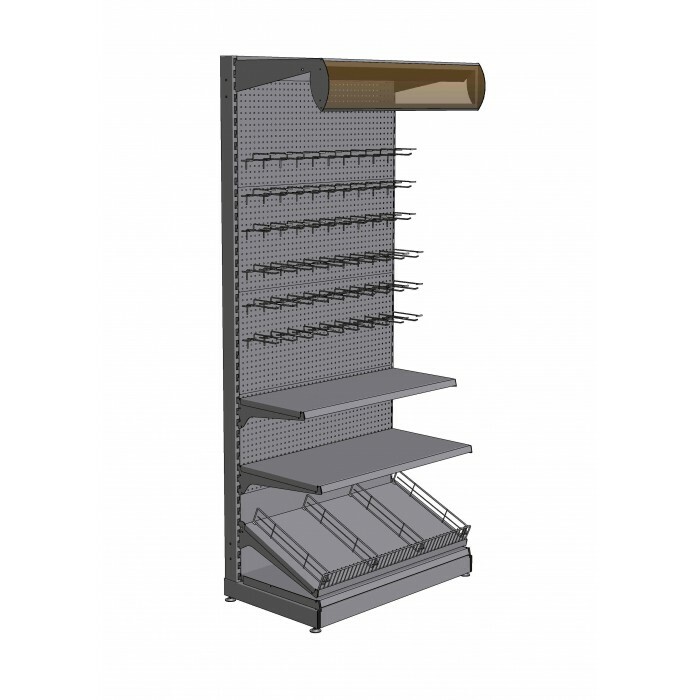 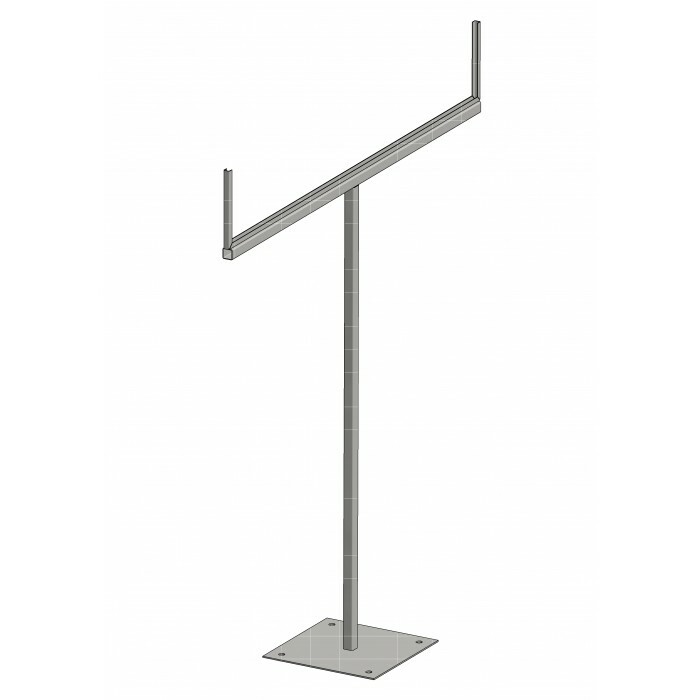 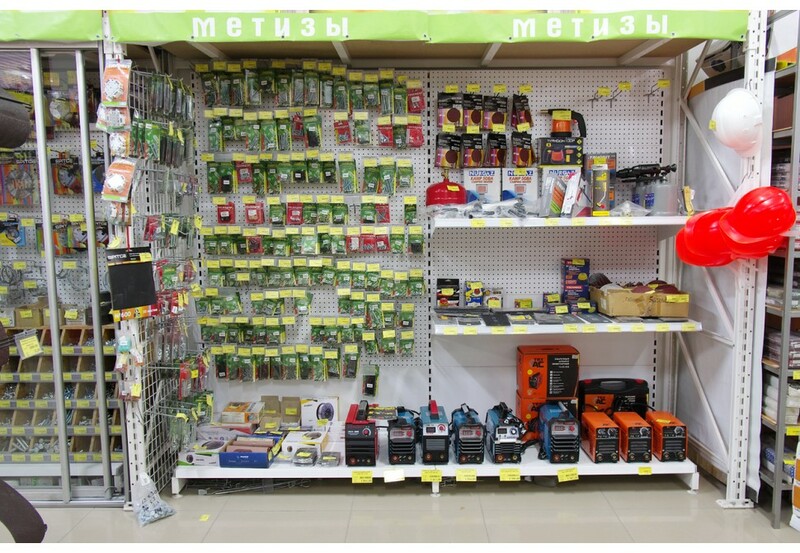 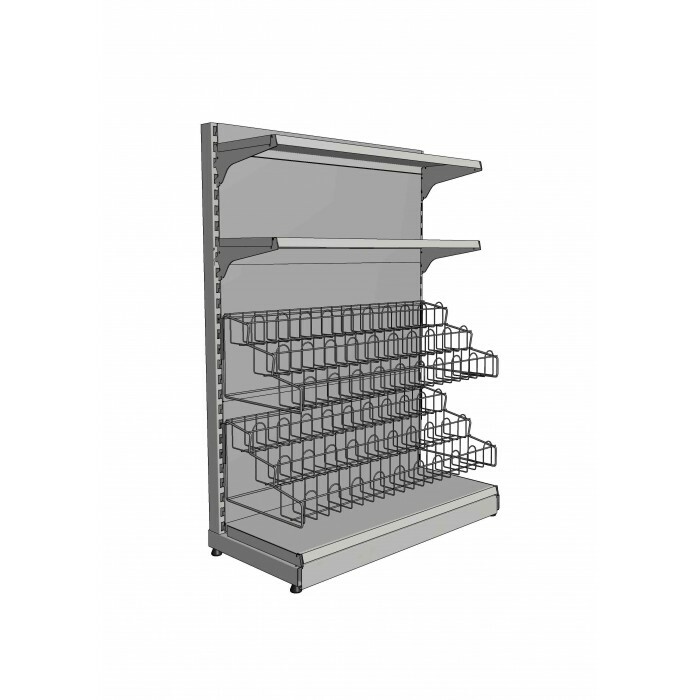 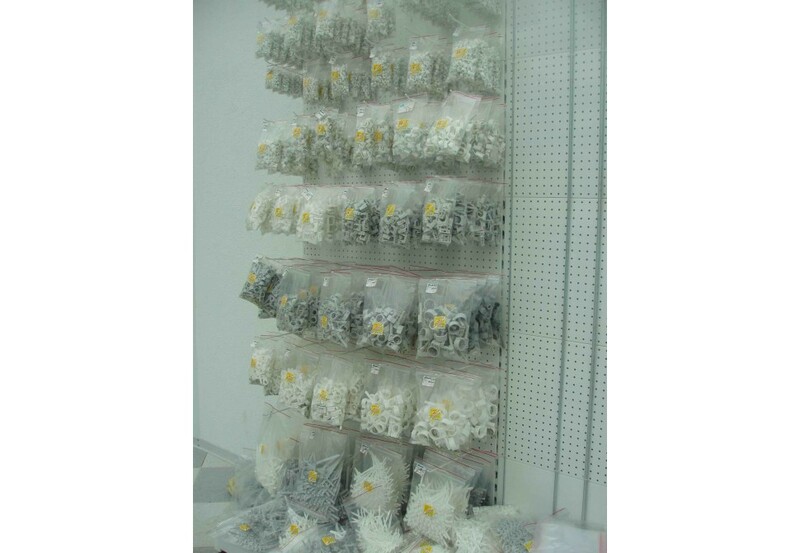 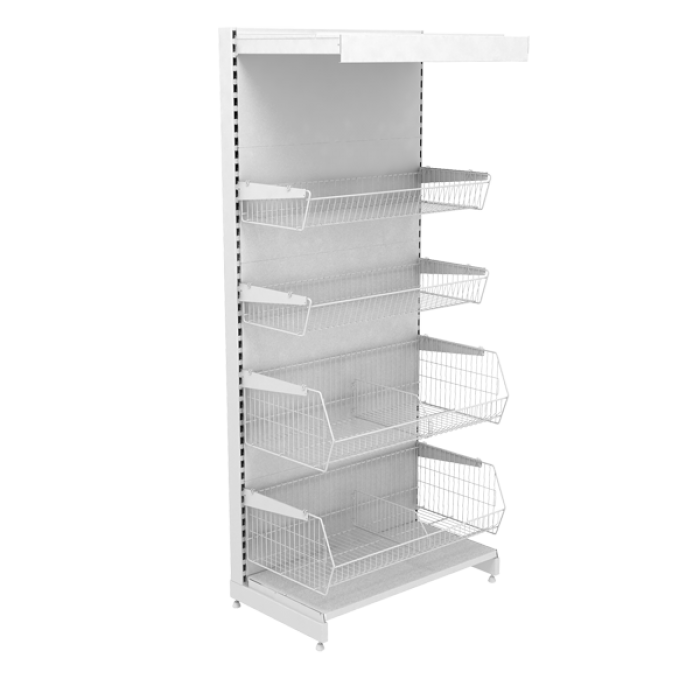 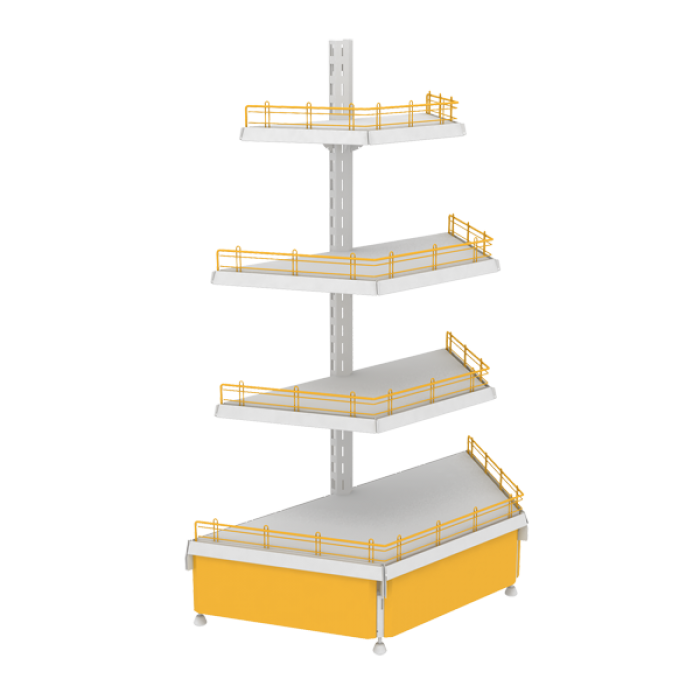 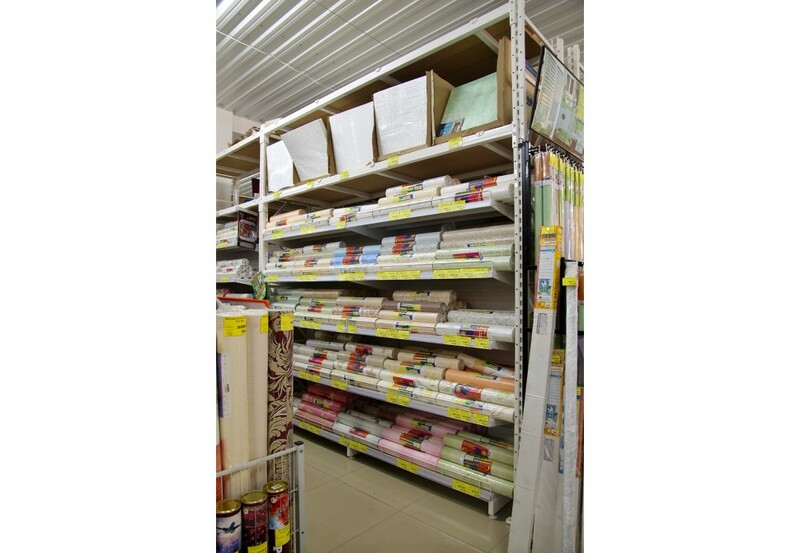 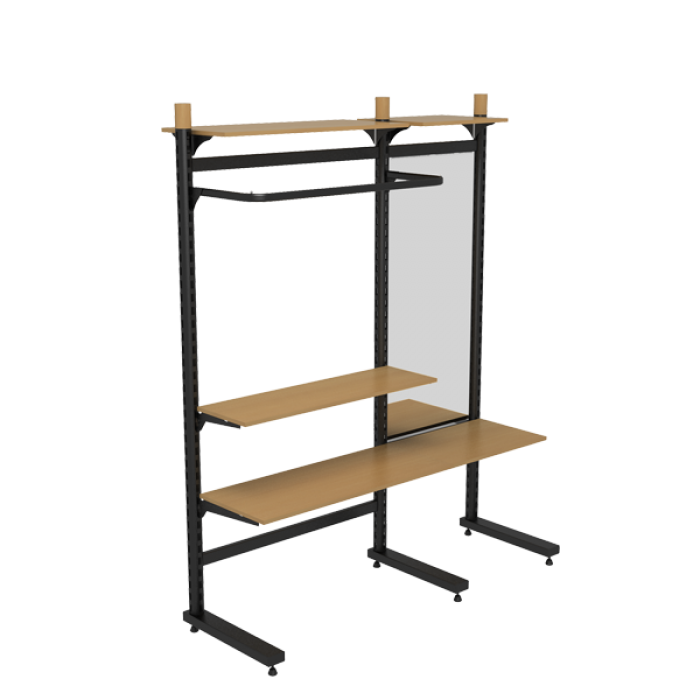 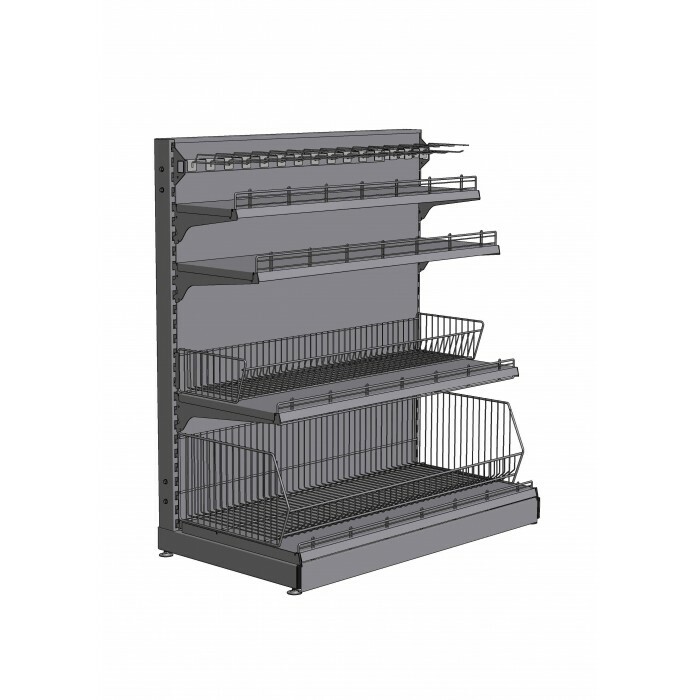 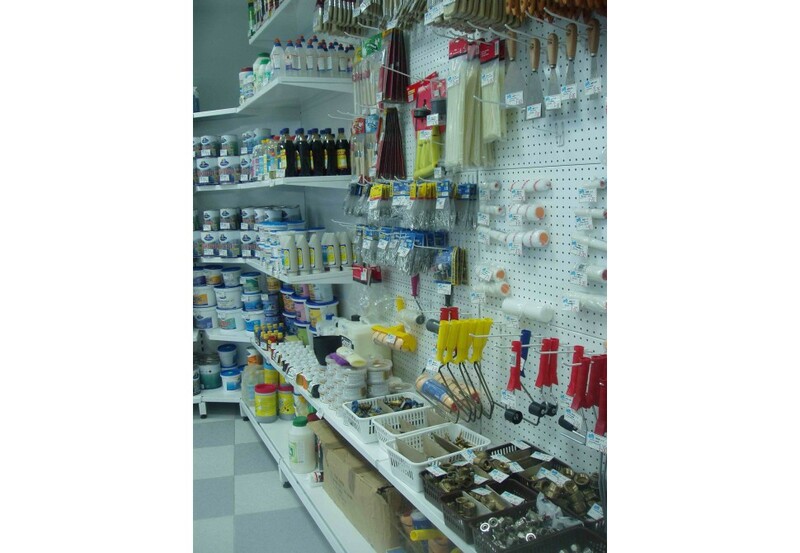 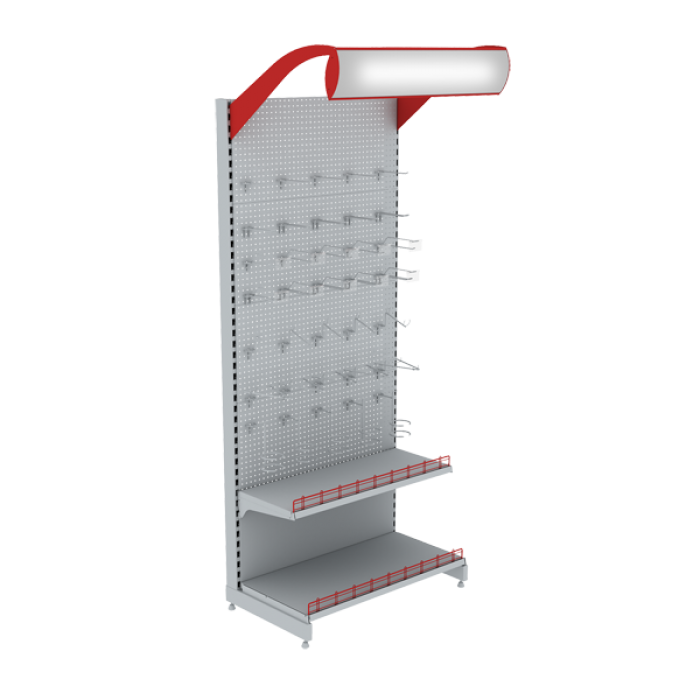 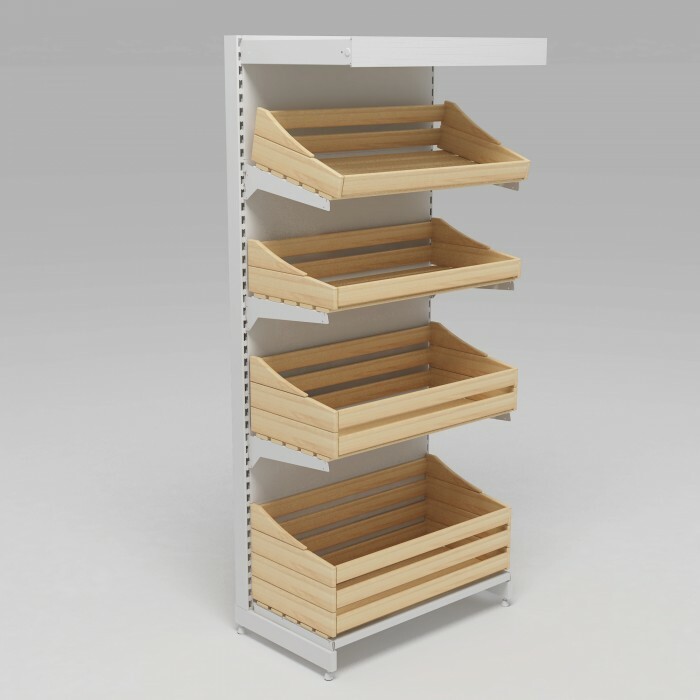 Metal shelving of UNI series. 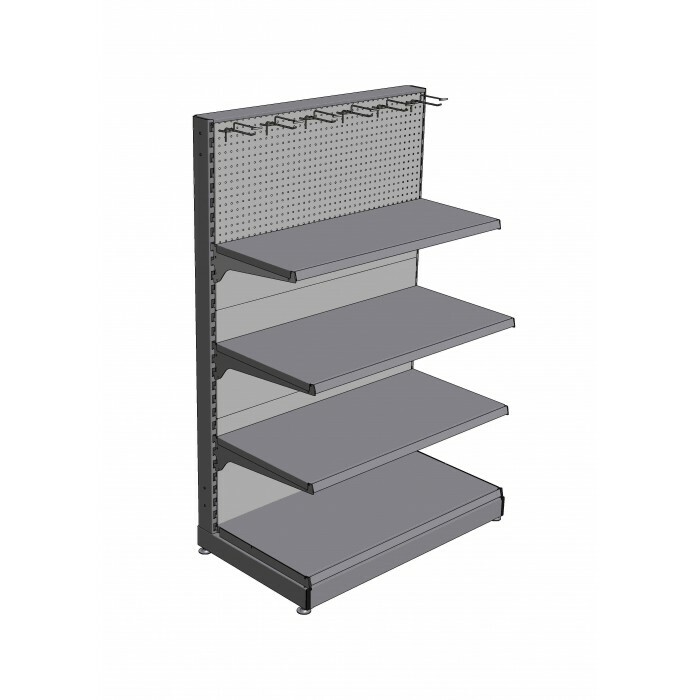 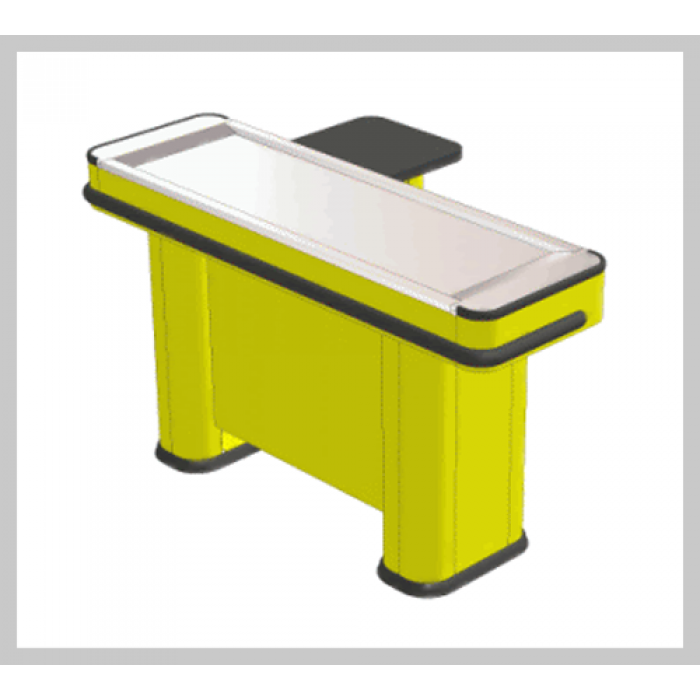 It is a single-side section. 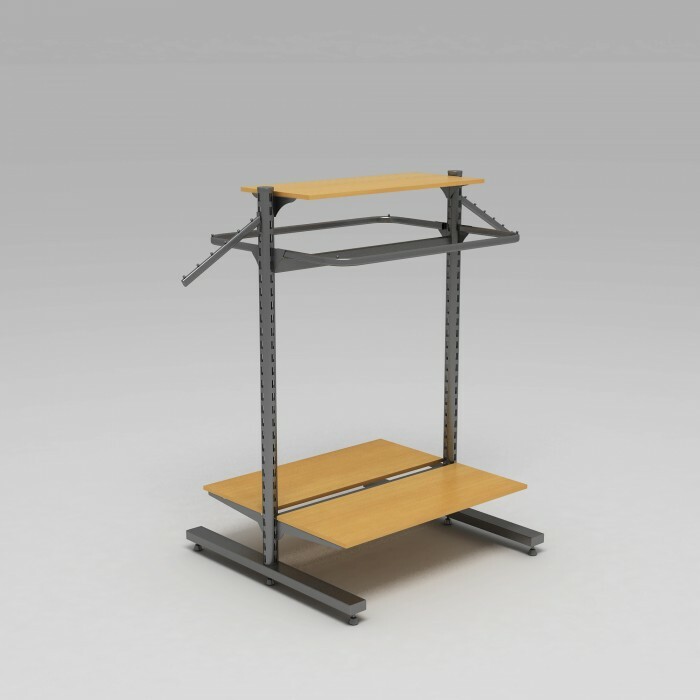 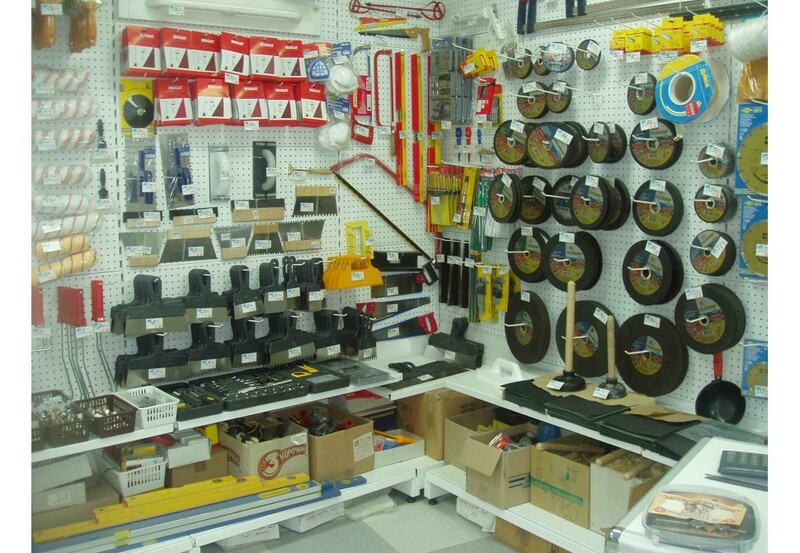 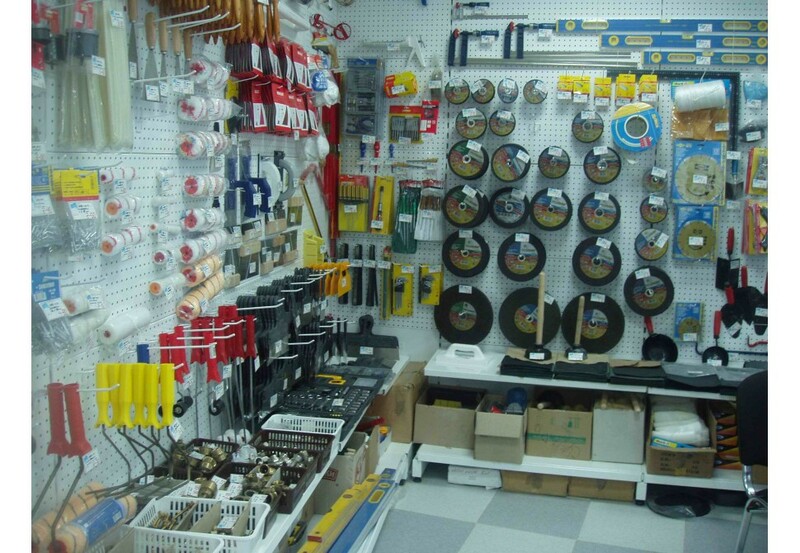 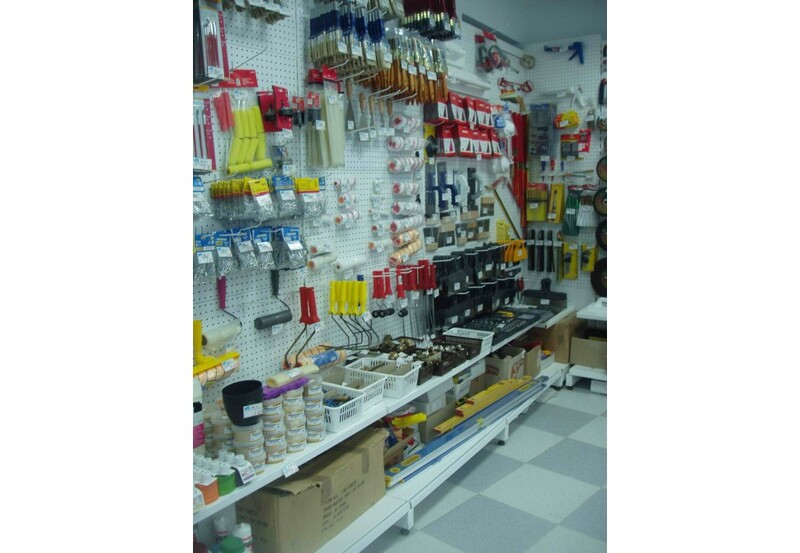 Complete with strengthened shelves on adjustable brackets.